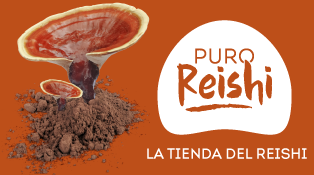 Shipments within Spain are free. The shipping costs for the rest of countries vary according to the area of Europe. If you have any problem or question during the purchasing process, contact us. 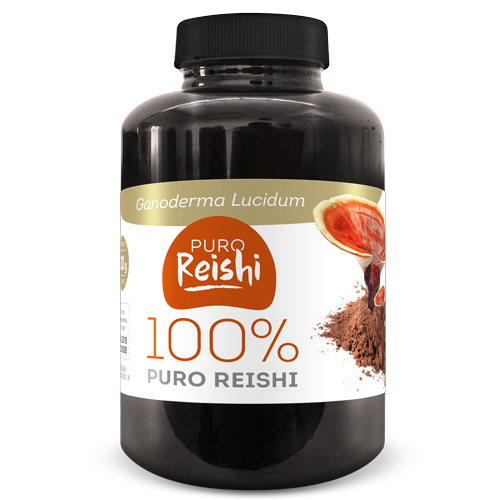 Jar with 100 g of pure and ultrafine Ganoderma Lucidum (Reishi) powder from Japan. Store in a cool, dry place away from light. Take 1 to 3 g of powder a day (a teaspoon of coffee = approx 1 g).